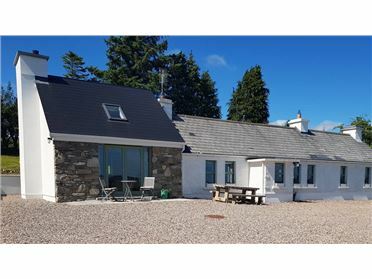 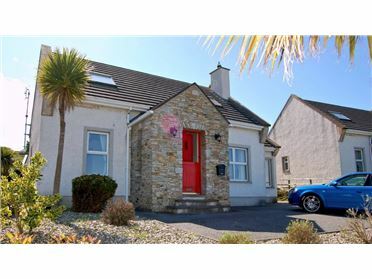 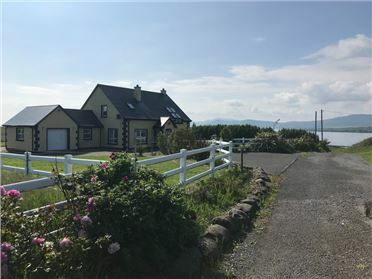 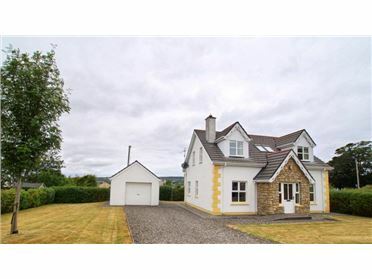 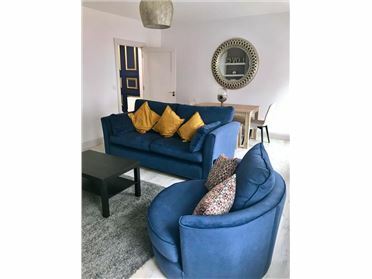 Golf Lodge is a 4 bedroom detached beach property on a large private secluded site in the seaside village of Portsalon on the Fanad Peninsula. 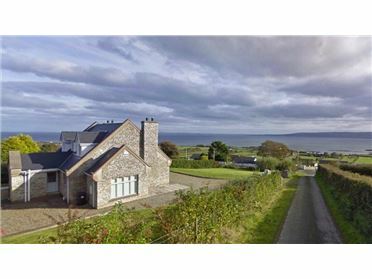 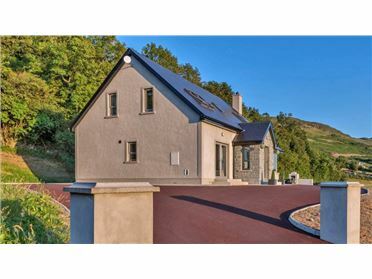 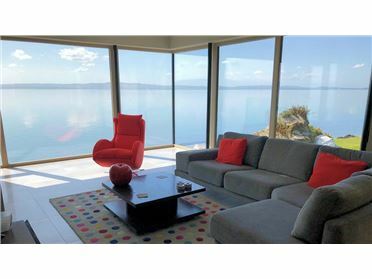 Perched on the waterâ€™s edge and beside Portsalon Golf Club, this modern house has breathtaking panoramic views over Ballymastocker Bay and Lough Swilly towards Knockalla Mountain and Dunree Fort. 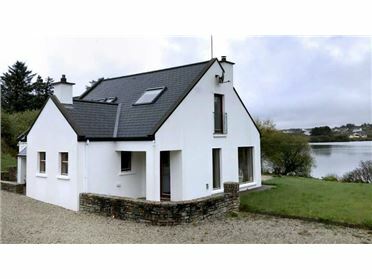 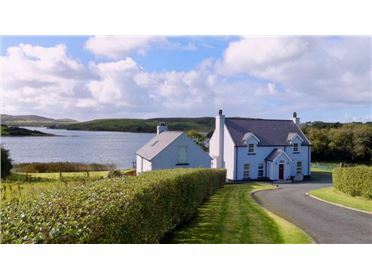 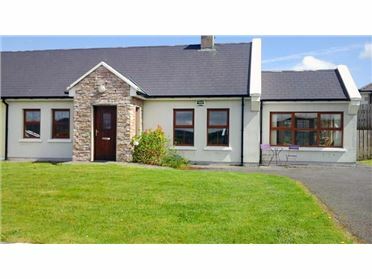 The house is a tranquil base to relax or to explore north Donegal and the Wild Atlantic Way. 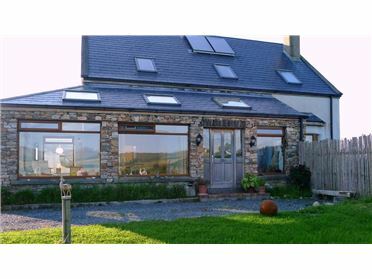 If you are too busy enjoying yourself or donâ€™t want to cook (or drive), the house is extremely convenient to local eateries and pubs. 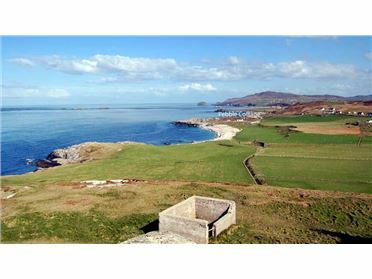 Following your round of golf or beach walk, adjourn to the clubhouse and bar of Portsalon Golf Club for a pint and food. 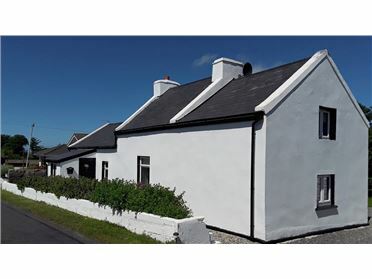 Alternatively a 3 minute walk will take you to The Stores pub serving good food in a relaxed atmosphere. 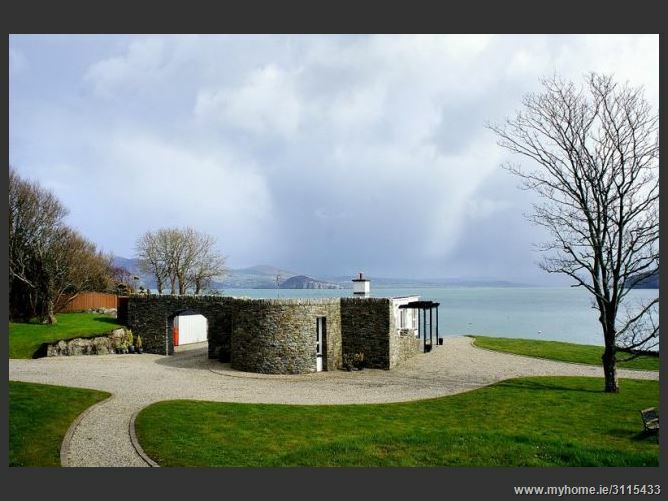 Next door is The Pier (Sarahâ€™s) Restaurant and the adjacent local takeaway will satisfy your longing for seaside fish and chips! 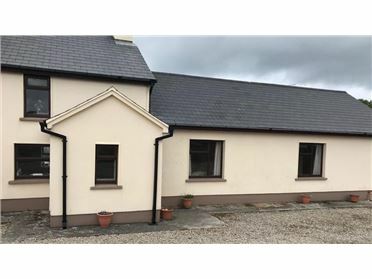 A 10 minute walk will also take you down to the local shop at Portsalon Crossroads which has a deli, coffee and baked goods. 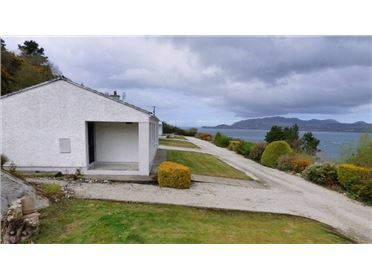 You can also go further afield (10 minute drive) to the Fanad Lodge.